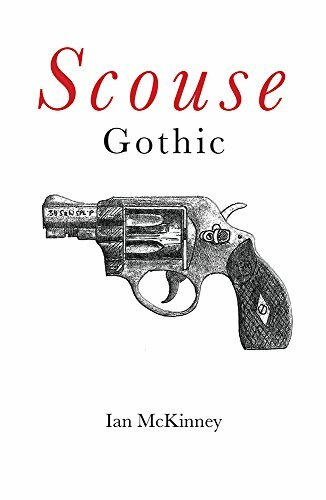 Enter the bizarre world of Scouse Gothic where a reluctant vampire mourns a lost love and his past lives, where a retired ‘hit man' plans one more killing and dreams of food, and a mother sets out to avenge her son's murder, and, meanwhile, a grieving husband is visited by an angry angel. Set in present day Liverpool, vampires and mortals co-exist, unaware of each others' secrets and that their past and present are inextricably linked. An unearthed scientific secret will bring humanity to its knees. 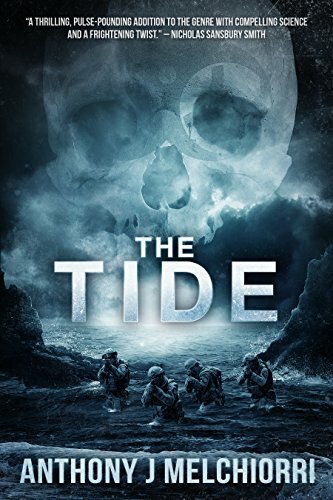 Aboard a clandestine ship with unparalleled technology, Captain Dominic Holland commands a crew of skilled covert operatives and talented scientific personnel dedicated to fighting biological and chemical warfare. Their missions have taken them all over the globe to combat sinister plots and dangerous adversaries. 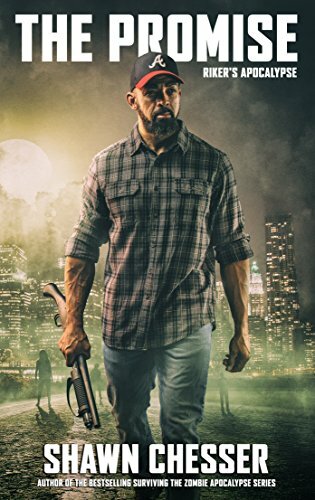 But a new assignment leads them to a genetic engineering laboratory on an abandoned oil rig where they discover the most disturbing threat to mankind they have ever seen. Back in the United States, CIA analyst Meredith Webb exposes a frightening connection between the agency she has devoted her life to and the abandoned oil rig. Her investigations are short-lived when terror spreads across the country. 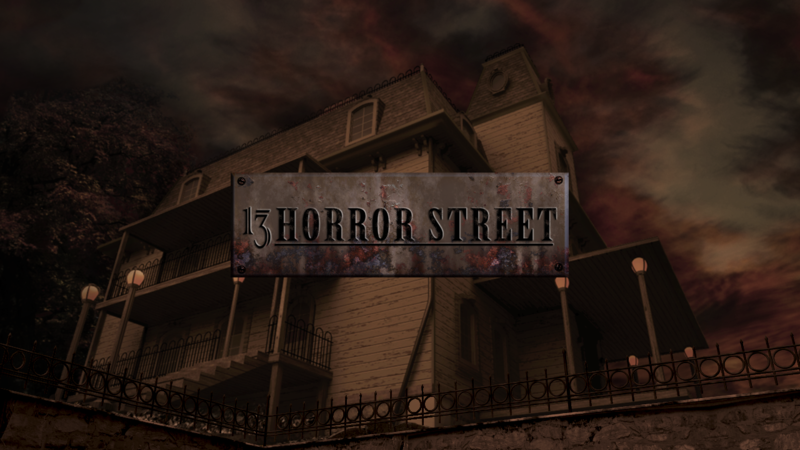 Something is turning humans into nightmarish creatures hell-bent on destruction. Dominic and Meredith face impossible odds in a perilous effort to fight the impending apocalypse. But will their efforts be enough to turn the tide--or is humanity's fate already sealed? 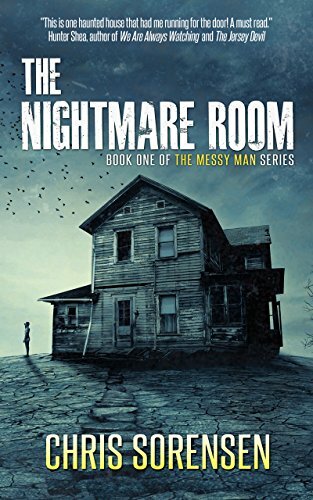 "A thrilling, pulse-pounding addition to the genre with compelling science and a frightening twist." -- Nicholas Sansbury Smith, USA Today bestselling author of the Extinction Cycle series and Hell Divers. Army veteran Lee Riker is staying in an Atlanta shelter and supporting himself with the odd carpentry job when his sister, Tara, summons him home to Middletown, Indiana for the reading of their mother's will. A promise that requires the Rikers to leave town even as shadowy forces seek to seal it off from the rest of the country--a tall order they soon learn will be easier said than done. John Shawcross, a man in his sixties who has recently been given the devastating news that he has cancer, falls down a hidden crevice in the woods, sustaining crippling injuries. There he lies waiting for a rescue he fears will never come. But the fall and the cancer that grows within him are only small fractions of his life's sad, but often heart-warming, story. In 1959, when John is just ten years old, he witnesses his best friend being struck and killed by a steam train on the local railway line. 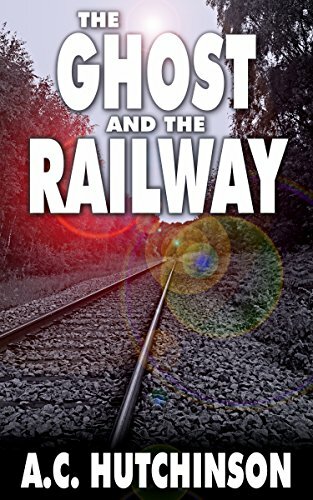 As time goes by, and he grows from a boy into a man, The Railway's mysterious and sinister origins are revealed. Through love lost and found, and tragedy and joy, John discovers secrets, some from beyond the grave, that have profound consequences on his entire life.